If you want something extra. Remote control of the heat pump is a standard today. We have extended this standard with AC Connectivity. 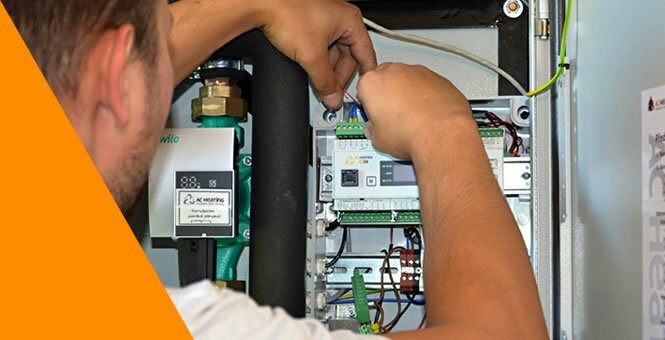 Obtain simple and effective access to your heat pump. Save costs for your connection in comparison to a fixed IP address. 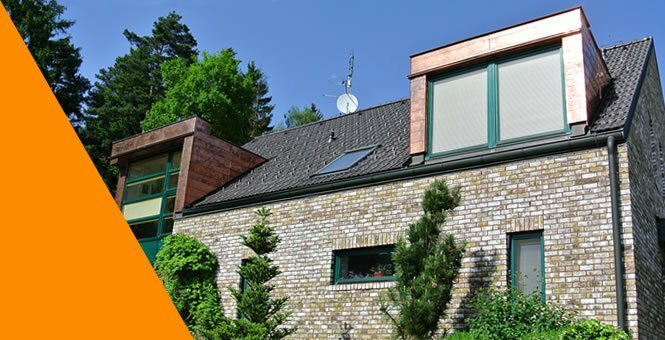 Obtain a quick and secure connection for your heat pump to the Internet. 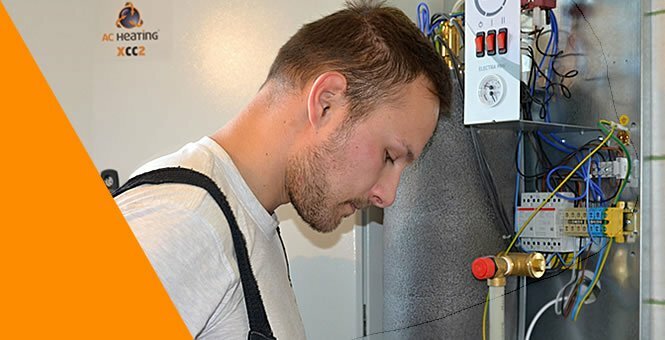 AC Connectivity extends the control options of your heat pump. You can easily change and adapt its setting remotely via the Internet without the need for a fixed IP address. 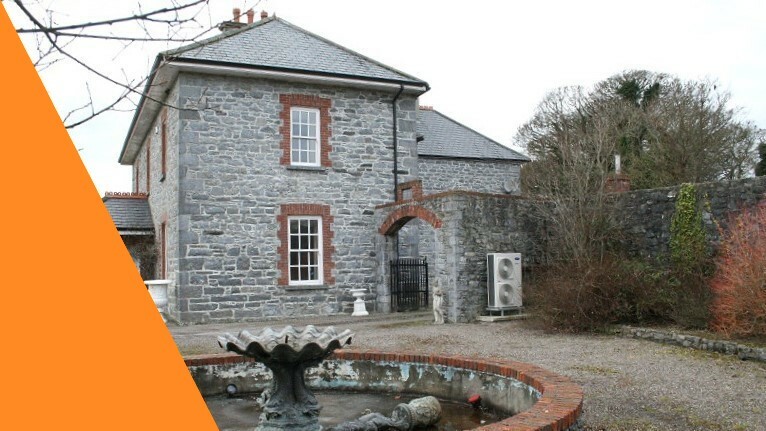 You will obtain easy and effective access to your heat pump from anywhere. 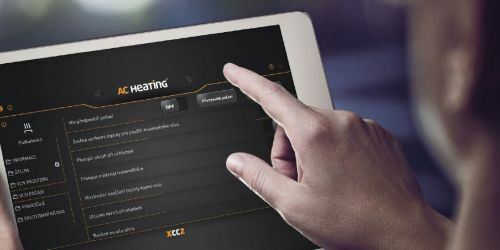 AC Connectivity will provide a quick and secure Internet connection for continuous control over your heating. To be able to use the service, you only need to register. You can choose between the basic and the premium version. The premium version adds diagrams of selected parameters. The regulation adjusts the settings according to the weather forecast so you will return to a warm, cosy home.